If I told you that we could have some snow and winds pushing 70 mph in the same day, I am sure I would get your attention. 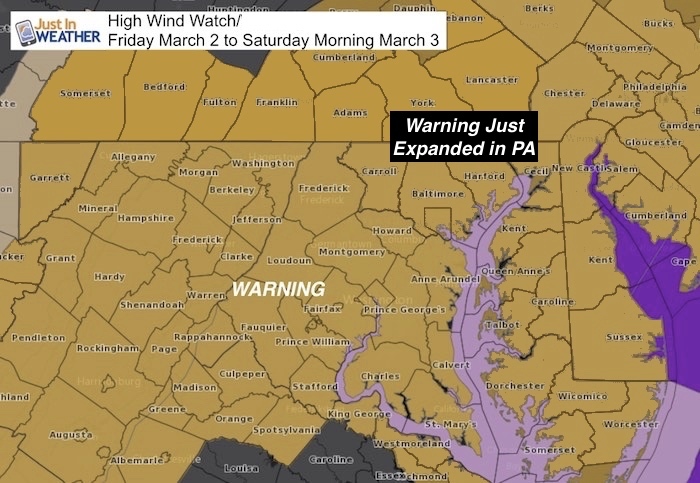 The High Wind Warning issued for Friday into Saturday morning came with an upgrade today and just expanded into Pennsylvania. I do not want to overplay any weather event, otherwise your trust would shift. But this is a big storm and will cause problems. The pressure gradient that will develop is going to create a wind field on part with a strong tropical storm, and it’s only March! 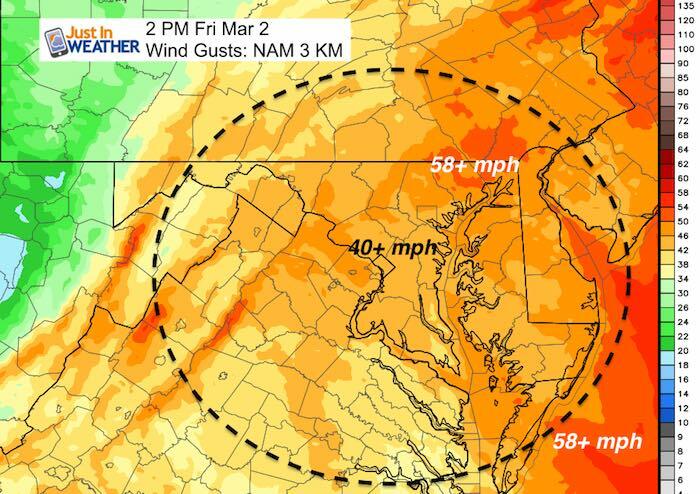 Even The National Weather Service had mention of wind gusts between ’60 to 70 mph’ on Friday for many counties in the warning area. The maps below highlight the hourly breakdown of the winds we expect. 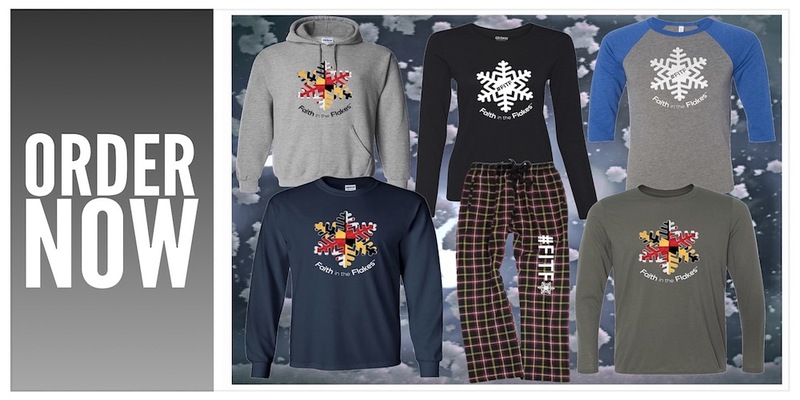 Snow may fall at daybreak and all morning. But the ground is too warm and the surface air should remain above freezing. So stickage is not expected. Winds will increase all day. 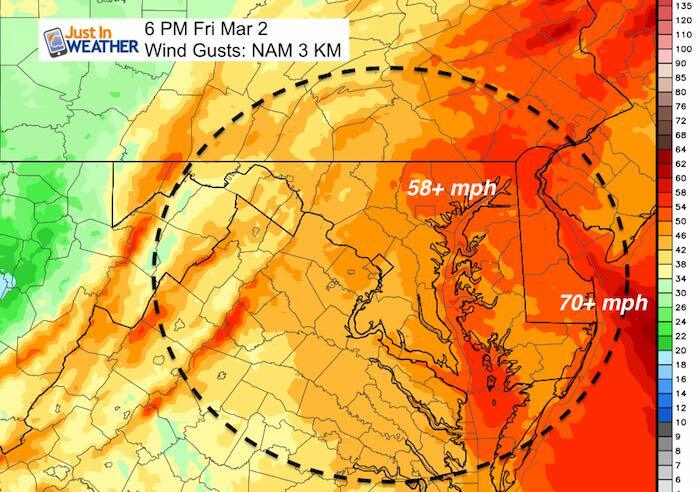 Strongest winds will be mid afternoon and evening. LOW WATER: The wind flow from the northeast may drain water OUT OF THE BAY. The rain fall still has to drain out, so I expect the lowest Bay water levels will be Friday night and into Saturday. Winds speeds are likely to be between 30- to 45 mph. Wind gusts will reach over 50 mph for most areas and some can hit the 60 to 70 mph range. Winds will remains strong but ease a little Saturday. Then improve Sunday. Busses, vans, and SUVs can get pushed around. Honestly, cars too. Airline travel is likely to be delayed or postponed. If you fly, it will be very turbulent. Trees can fall over thanks to soggy soil. Schools: I have no idea what they will decide. Check out this animation and please see the slider timeline below for a more detailed look. The peak winds will be during Friday afternoon and evening. Here is a look at the wind flow aloft at 850 mb (5,000 Ft above the ground). The purple shade is 64 knots or higher. That is close to hurricane force winds at cloud level! Cold air on the back side of this storm will allow for snow to drop and push deep into Maryland during the morning hours. 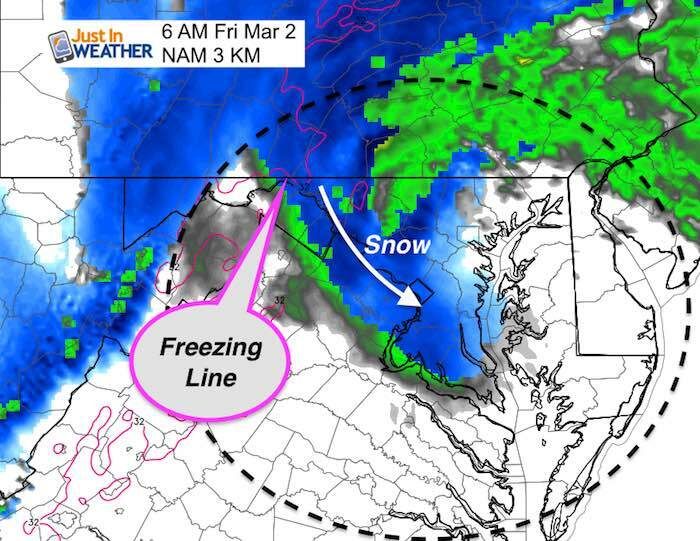 Please note the freezing line I have highlighted. Snow will fall, but the ground and the surface air will be above freezing. 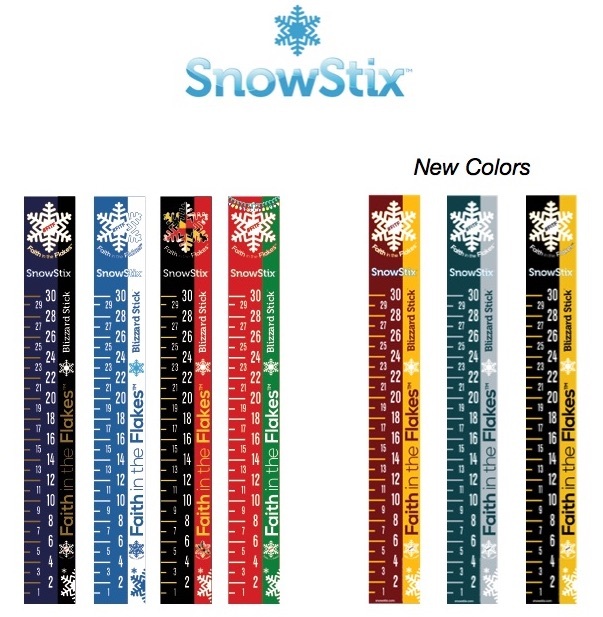 So I don’t expect stickage. But this will be around the time the winds are increasing so visibility could be reduced quite a bit. Gusts: These three maps in this section point out the peak winds. That is not the same as the sustained wind speeds shown below. This is what may briefly hit 60 to 70 mph. That is Tropical Storm force at the surface!